Europe and UK face challenges in delivering for the needs of its citizens in a secure and sustainable way. This will explore the challenges facing the UK as part of a European energy system and the routes that we can take to deliver on all fronts. 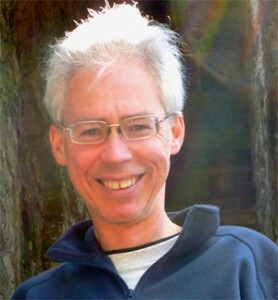 Dr Douglas Parr is Chief Scientist and Policy Director at Greenpeace UK. Currently working on climate change policy in the power, heat and transport sectors, he has previously worked on a number of issues including GM crops, chemicals policy, green refrigeration, marine conservation and bioenergy. He obtained a D.Phil in Atmospheric Chemistry from Oxford University in 1991. This entry was posted in 2012 and tagged Douglas Parr. Bookmark the permalink.